This has been a busy summer. That’s putting it mildly. 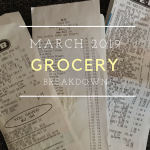 We’ve managed to get unpacked and mostly settled, and I’ve jumped into planning for the quickly approaching homeschool year. But in the few cracks between, I’ve managed to read a couple good books. 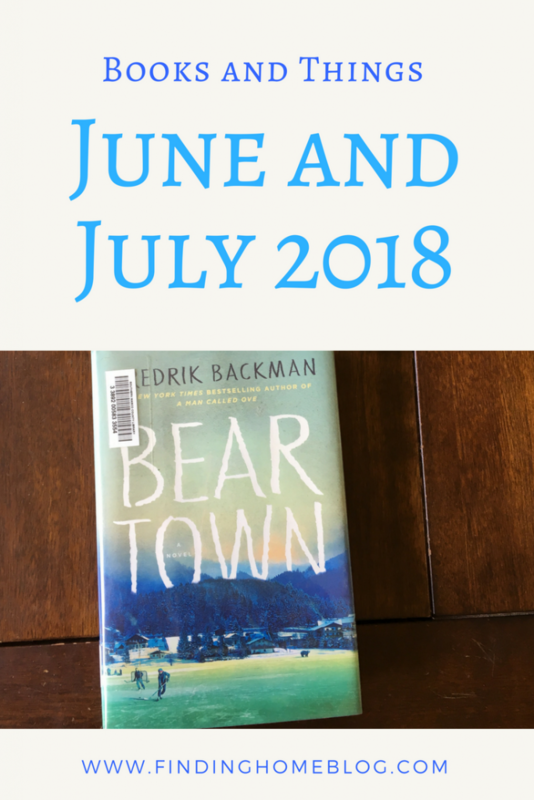 Beartown by Fredrik Backman. I got this from the library in early June, right about the time we were traveling down to Texas for house hunting. I picked it because I keep hearing about it (and it’s sequel) and how they’re really great books centered around hockey, but you’ll like them even if you don’t care about hockey. I don’t care about hockey. So this was my entertainment on airplanes and in a hotel room. It was definitely a slow burn. I got about a hundred pages in and told my husband, “For not really being about hockey, there’s still a lot of hockey in this book.” But in and around that was a ton of character development. Because there are actually a ton of characters in this book, and they’re all unique, and they’re all strongly written, and they all follow their own arcs, and it’s all tied together so tightly. Aside from that, there’s also this: “Late one evening toward the end of March, a teenager picked up a double-barrelled shotgun, walked into the forest, put the gun to someone else’s forehead and pulled the trigger.” That’s not a spoiler – it’s how the book starts. And then you spend the next couple hundred pages trying to figure out who’s involved in that. Because the writing leads you to think it’s this character, but then it might be this one, but also this one could totally do it, or maybe it’s this one? And that’s much more intriguing than hockey. I ended up really enjoying this book, and I’m looking forward to reading the sequel (and also probably A Man Called Ove, which is also supposed to be good). Carve The Mark by Veronica Roth. I have a love/hate relationship with Roth’s writing so far. She wrote the Divergent trilogy, which I loved up until the last chapter or so, and then I hated it. I really did not like how the last book ended, but as a whole, I loved the world building and the characters. So now she has a new series out, so I borrowed the ebook of this one via the library. Except I had to read it on my phone, because my kindle is so ancient it doesn’t do app stuff, only downloadable files, and the new library doesn’t use Overdrive. It uses Cloud Library, which is app-based. Sad face. Still, this book was good enough to get me to read it on my phone in about 4 days, and I immediately borrowed the sequel, although I haven’t finished it yet, so that says something. Initially jumping into Carve the Mark, I was a bit confused about all the characters and this completely different world they’re a part of. I think it would have been helpful to have some sort of scene to introduce them that was more relatable to our world. But I gave it a few chapters and soon I was immersed in the story. I was definitely rooting for the main characters, Akos and Cyra, and I appreciated their growth so far. There were also plenty of supporting characters that were really unique, and I love that those unique qualities showed through, even in the ones who didn’t get much dedicated time. I ended the book excited to see what happens next. I haven’t spent too much time on other entertainment over the past few months, other than catching up on Facebook live videos from a few people I follow. 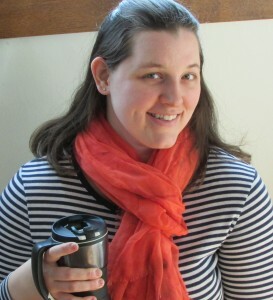 Go figure – moving is busy! We got a free Hulu subscription through switching our phone provider, so I’ve just started watching The Handmaid’s Tale (like just just started – I’ve only watched one episode so far). I enjoy Margaret Atwood’s writing, because it’s always rooted in reality, but taken about five steps beyond it, and it really makes you think about what would happen if things went that far. So I’ll be interested to see how the show differs from the book. Speaking of Hulu, I’m new to this one. Are there any good shows I should binge watch?